The Rome Police Department has partnered with Mohawk Valley Crime Stoppers in an effort to solve a homicide from 2013. If you have information that leads to an arrest in this case, you will be eligible for a cash reward of up to $1,500. On Thursday, March 28, 2013, officers responded to the rear parking lot area of the Rome YMCA, 301 W. Bloomfield Street in Rome, NY for a report of shots fired. Upon arrival, an adult male was found deceased, having suffered fatal injuries from gunfire. The victim in this case was 32 year old Jason L. Oates AKA: “Clutch". Oates was originally from the state of Alabama but did travel between that state and Rome, and at the time of his killing, he was living just a short distance from the scene. At the time of this shooting, witnesses reported seeing a male run from the rear YMCA parking lot, south on Stevens Street and then westbound on West Thomas Street. The male was wearing a dark colored hooded sweatshirt with the hood pulled up. Robbery does not appear to have been the motive in this killing. Anyone with information regarding this case is asked to contact Mohawk Valley Crime Stoppers at 1-866-730-8477 (TIPS) or visit www.mohawkvalleycrimestoppers.com to send your tip. Please know that by contacting Mohawk Valley Crime Stoppers, your identity is completely anonymous and will not be know to Mohawk Valley Crime Stoppers or the police. 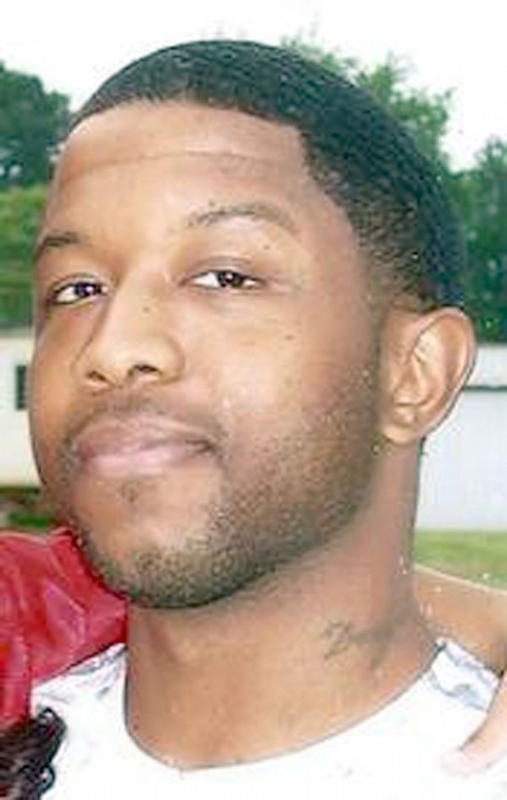 Photo of victim Jason L. Oates below.